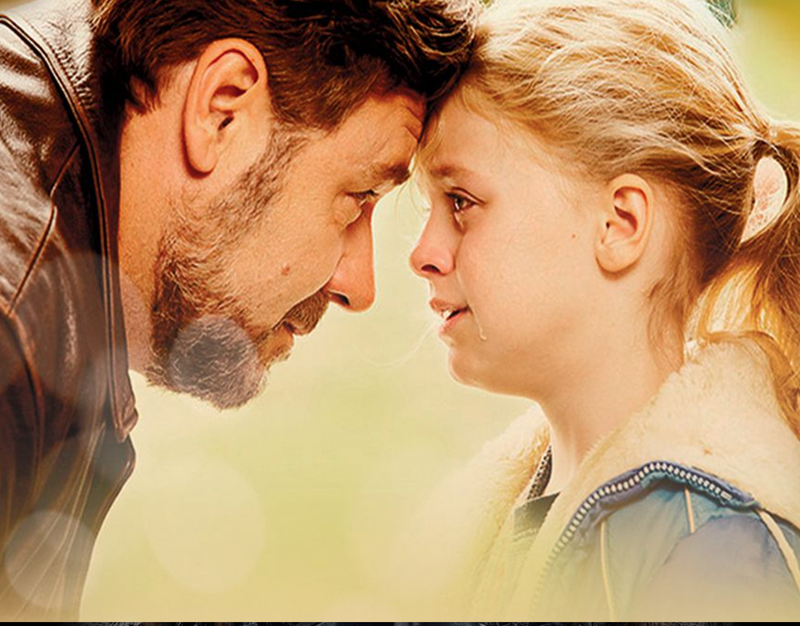 Jake Davis (Russell Crowe), a Pulitzer-winning novelist, finds himself fighting against the world when a fatal car accident leaves him to raise his 5-year-old daughter, Katie (Kylie Rogers), all on his own. Years later, his grown daughter (Amanda Seyfried) struggles to forge connections of her own. The narrative weaves back and forth between the 1980s, and present day.